In many of today’s professional offices, the ability to quickly contact employees has become a necessity. XYZ Pager Co has developed solutions to meet every need for interoffice communications. 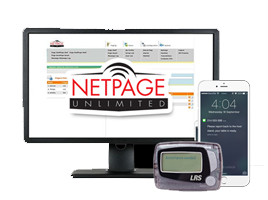 Office paging solutions can help your staff communicate better on a professional level, with staff call recall systems, meeting call buttons and visitor recall coasters. 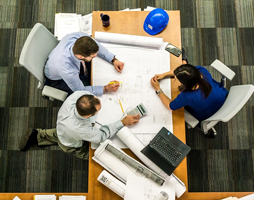 Enhance communication and eliminate overhead paging by using a network-based transmitter by XYZ Pager Co This enables you to contact employees not only within your immediate building but any facility across your network. Nothing is more frustrating then a meeting that is constantly interrupted by staff running in and out for drinks or paperwork. With the Slick Custom call for service button any member of staff is able to recall PA's for them to fetch certain paper work, files or drinks. This reduces the chance of people missing important information of a meeting. The professional call button can sit on table tops and wont make a sound or vibe. The silent button once pressed will page another member of staff outside the meeting. The wooden call button can be with a black gloss finish or a classic wood finish. Make your office meetings more professional and efficient with the staff call button. Hand visitors a coaster pager that will page when a member of staff is ready for them. This system can reduce the over crowding in the reception and improve your staffs performance, instead of staff wondering round looking for visitors the coaster will bring them directly to you. 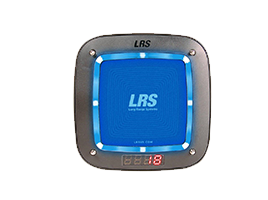 The Coaster pager is perfect for calling back wanted visitors, reducing missed appointments. Available in a range of different colours such as Red, Blue, Green, White and multi-coloured the coaster will look great in any building. With custom labels also available you can now advertise to your visitors or show the instructions on what to do with the coaster when it starts to vibe and flash.